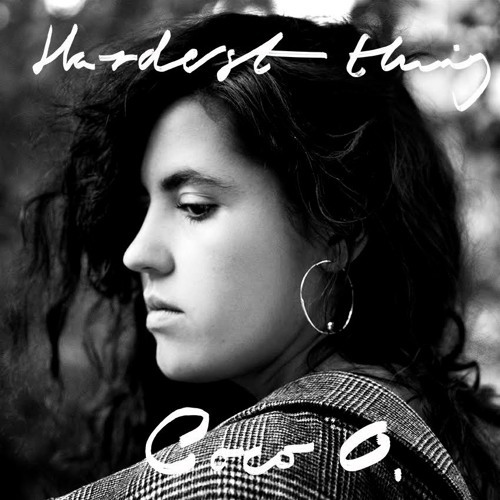 Hardest thing by Coco O. Love this, perfect background/dinner music. i see you workin girl! You're a fantastic singer, post some more of your work! This is so beautiful! What a fascinating vocal! Why isn't this is a Quadron song? Anyway, this is great! So great, for god! Who mix this track? ..:: . W O R L D W I D E . : . U N D E R G R O U N D . : . : . : . @nbconduct: neither would i, it's awesome! @kiaraspage: ?? Coco is Quadron vocal wise, I wouldn't be surprised if Hannibal produced this track.